This video shows how to mediate a dispute between others, and how to resolve a conflict you might be directly involved in yourself. 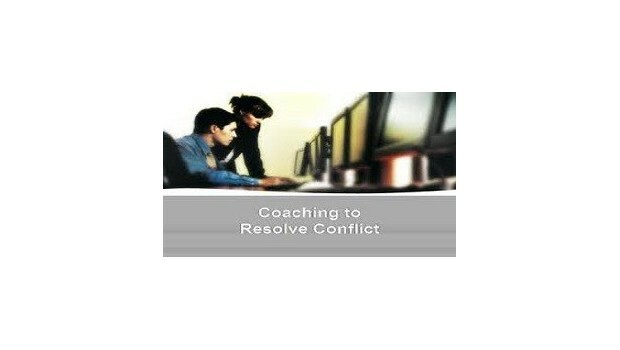 Team members, not just team leaders, need to be able to resolve conflict. This video shows how to mediate a dispute between others, and how to resolve a conflict you might be directly involved in yourself. The three key skills are to break the conflict spiral, gain co-operation and be creative in identifying a "win/win" solution. What's Included DVD, Facilitator's Guide and Reproducible Workbook includes exercises, handouts, activities and sample training plans.